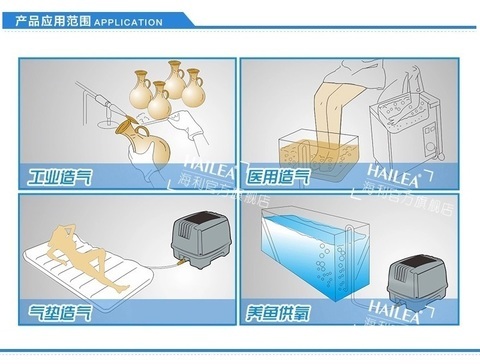 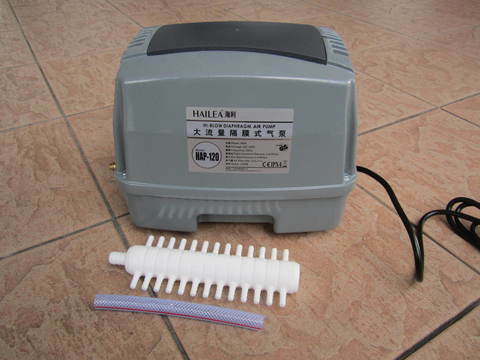 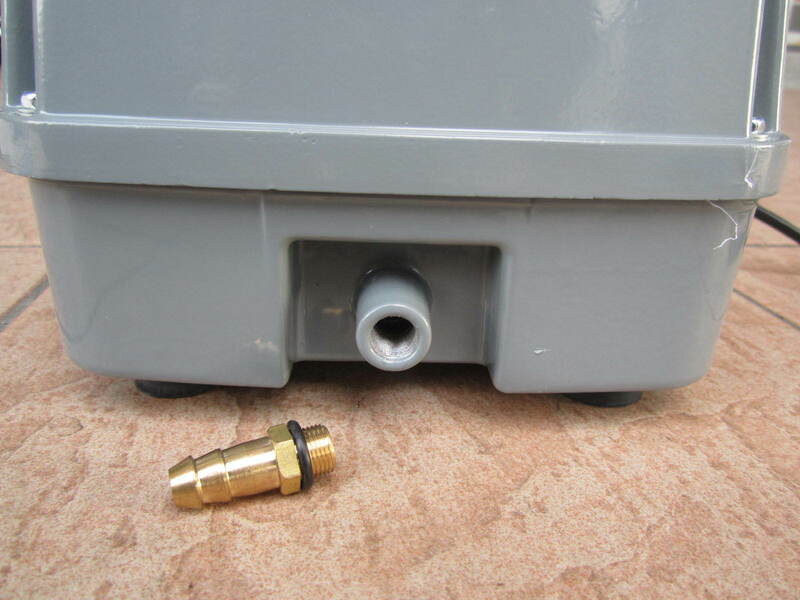 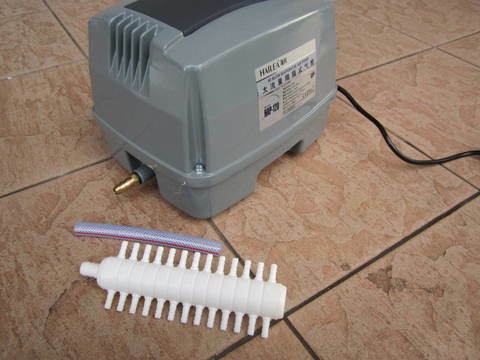 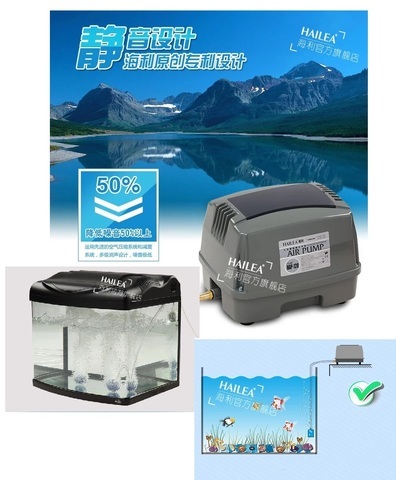 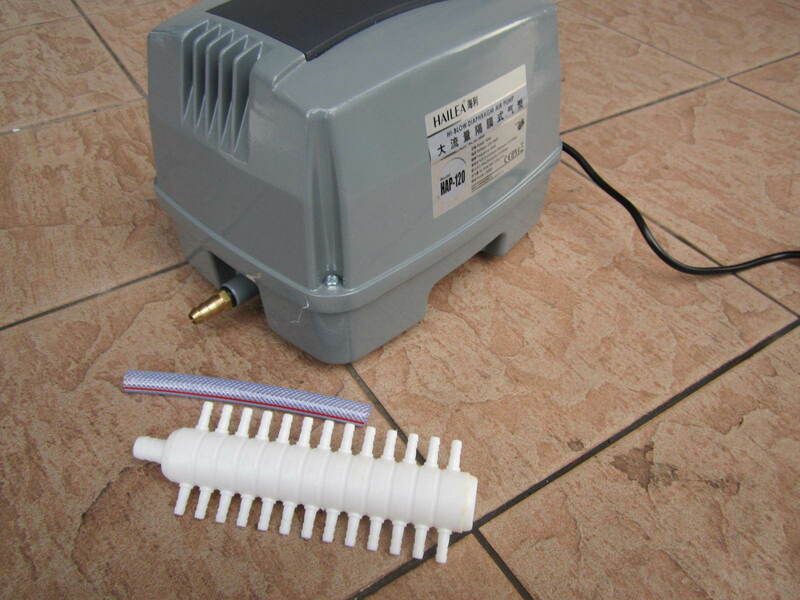 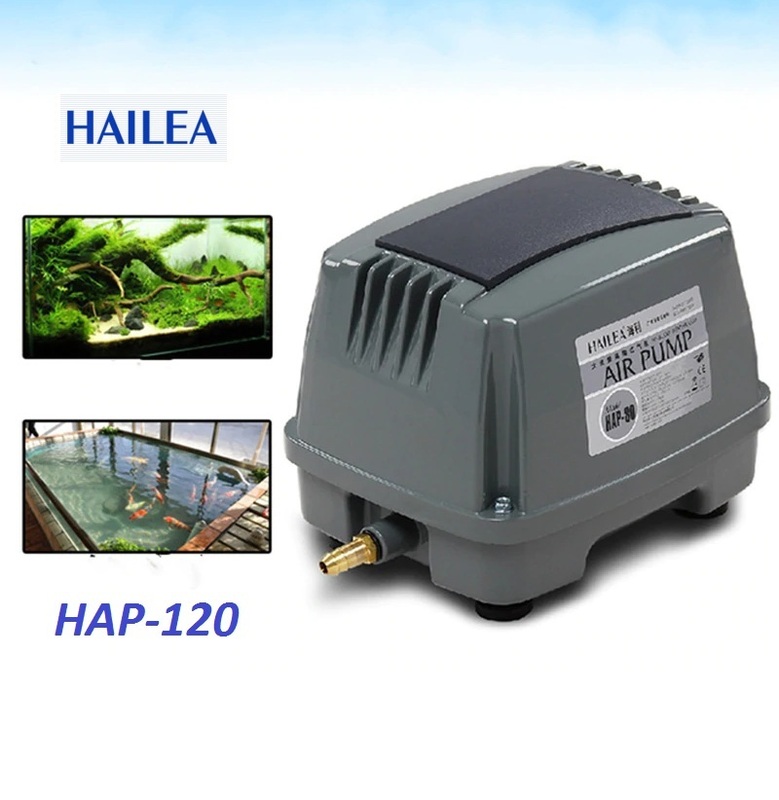 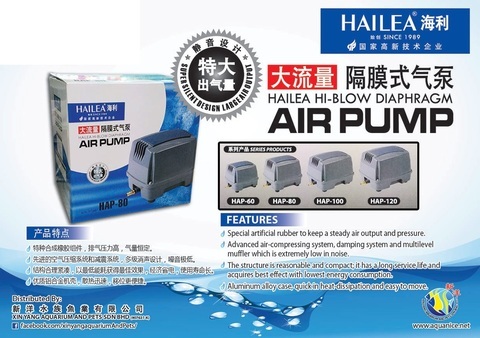 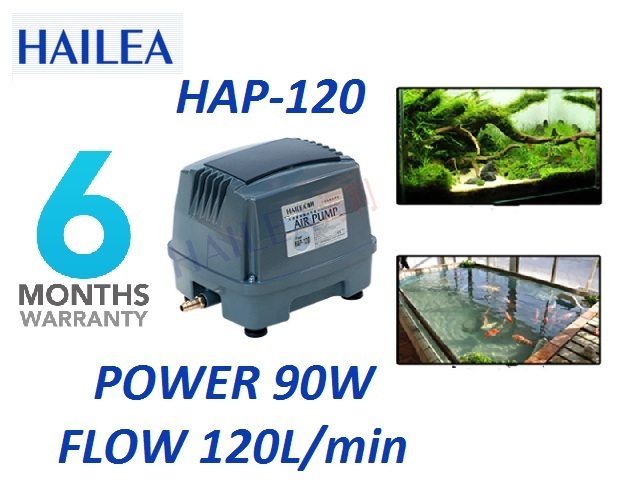 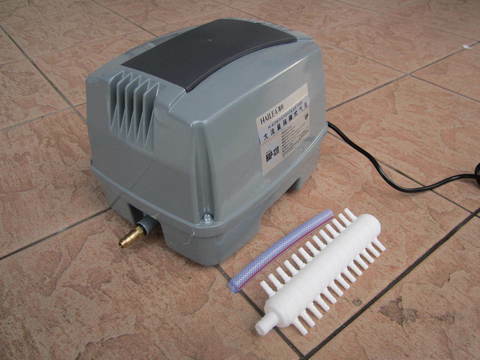 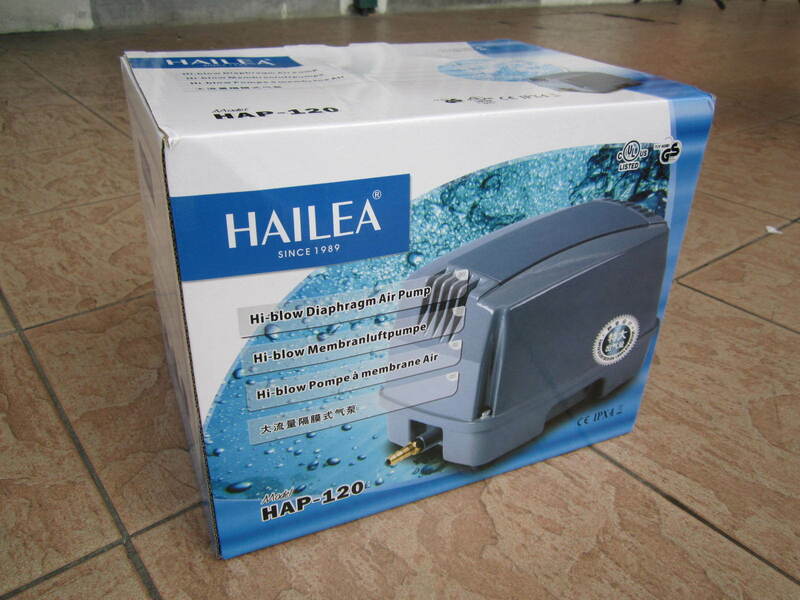 Hailea HAP-120 Hi-blow Diaphragm Air Pump..
.Special artificial rubber to keep a steady air output and pressure. .Advanced air-compressing system, damping system and multilevel muffler which is extremely low in noise. 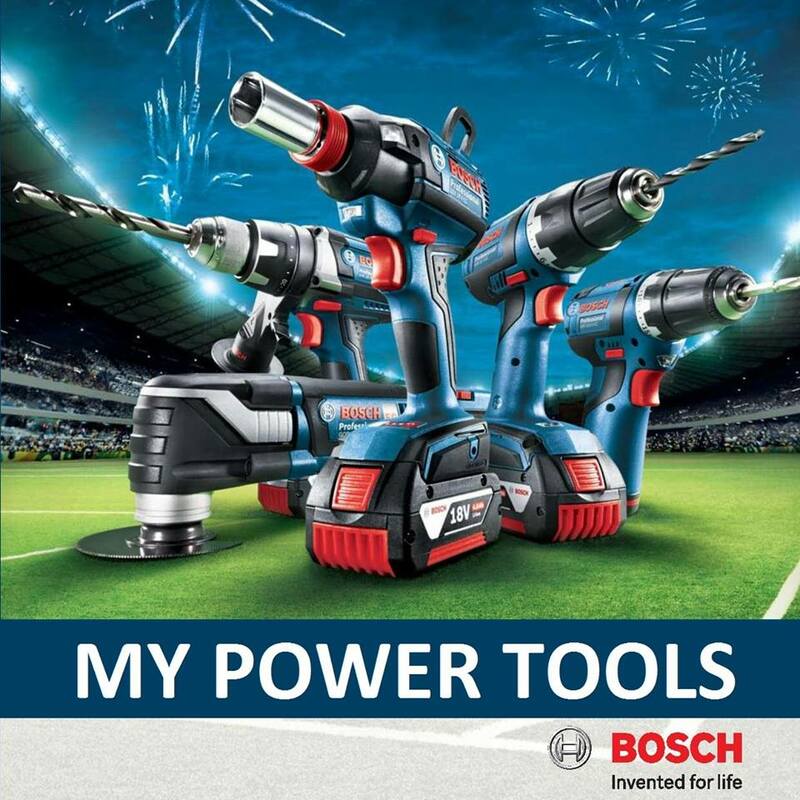 .The structure is reasonable and compact, it is long service life and acquiring best effect with lowest energy consumption. 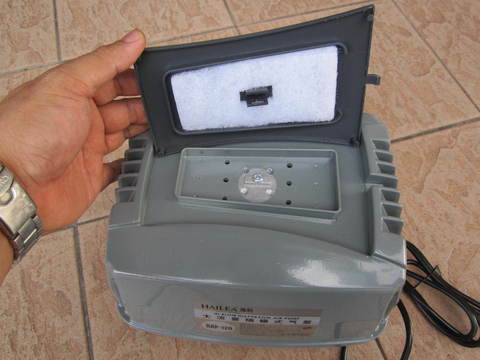 ,Aluminum alloy case, quick in heat-dissipation and easy to move.